Looking for a new NBN Connection ? 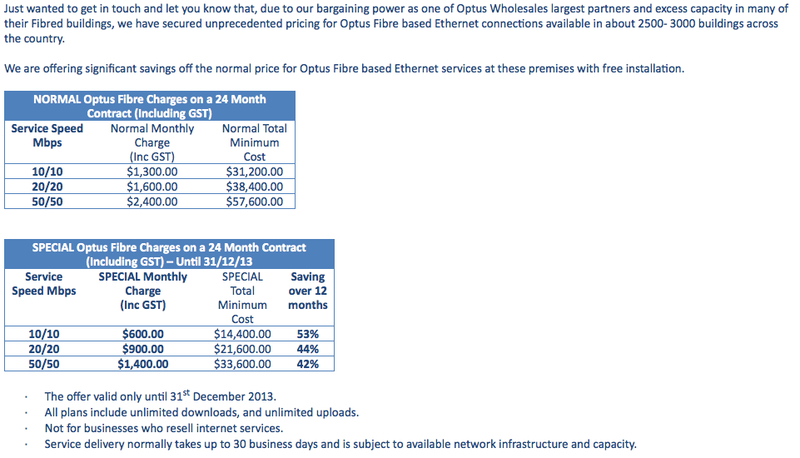 Why NBN vs Business Grade Internet Solutions and comparisons. Looking for a faster internet connection without breaking the bank? 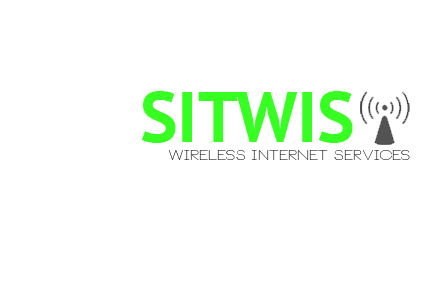 We have a number of different technologies that can offer high speed internet. Not all areas and locations can get any or all of the services listed. If an address and phone number is provided to Sterling IT, and an understanding on usage including speed requirements and download limits, we can provide a solution to suit. 1. NBN – This is a residential grade service however some businesses are taking this on due to cost and current speeds. An example of this is for $79 per month you can get speeds up to 70Mbps with a 250GB download limit. However as more clients come online, the services will reduce in speed as they are shared. 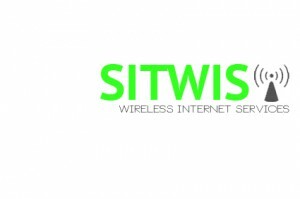 Cost of this start from $199 per month however has a high setup fee from $300-$950. 3. METRO ETHERNET – This service is by far the best and most cost effective service. The problem with this service is it is very limited to where it has been rolled out and available. We currently have some awesome specials till the end of December 2013. Services do take 25 days to install so an install wouldnt complete to the following month of order in most cases. PLEASE NOTE THAT THE FIRST BOX SHOWS NORMAL PRICES WHERE SECOND BOX IS SPECIAL.